A “Complete Streets” practitioner, Keri has over 20 years of experience in traffic engineering and transportation planning. 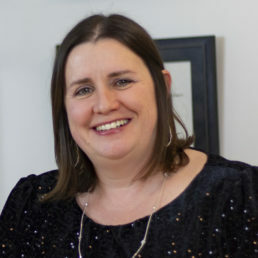 She is a graduate of Rensselaer Polytechnic Institute, as well as a registered Professional Engineer in Massachusetts, New York, Rhode Island, New Hampshire, and Connecticut, and a nationally certified PTOE. Keri is familiar with the many varied aspects of traffic engineering and multi-modal transportation planning, including traffic and parking analysis, traffic signal design, safety planning and analysis, neighborhood and site transportation planning studies, and traffic calming planning, design, and implementation.